Who says you have to get married in a church, an event hall, or any of the many other traditional wedding venues in Melbourne? 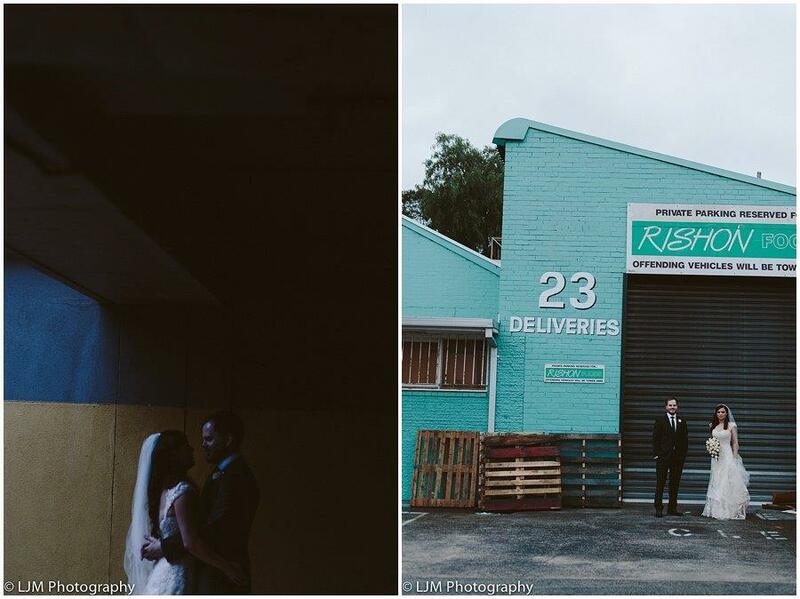 Why not look outside the box for a creative, original wedding venue? Art Gallery — Imagine getting married surrounded by art produced by the world’s greatest artists. Talk about great photo ops! Botanical Garden –– If you get married in a botanical garden, you won’t need to pay for flower arrangements. The beauty is all around you. Lighthouse –– What could be more romantic than getting married atop a lighthouse, overlooking the ocean at sunset? It’s a memory you’ll never forget. Historic Mansion –– There are many elegant mansions spread around Melbourne, and these old-timey estates are a beautiful place to celebrate your love for your partner in the old fashioned way. Ski Lodge –– Why not have a White Winter Wedding? Not only are ski lodges supremely cozy, but you can have your honeymoon at the same place as the wedding. Yacht –– Can you say “tres romantique”? Sailing off into the sunset–literally–in a yacht as you say your wedding vows is an amazing way to do the affair right! Amphitheatre — An outdoor wedding venue with plenty of seats, this is an awesome option if you have a huge guest list. You’ll never run out of space, and you’ll find that this can be a wonderfully flexible venue. Planetarium –– Get married under the stars, but still indoors. 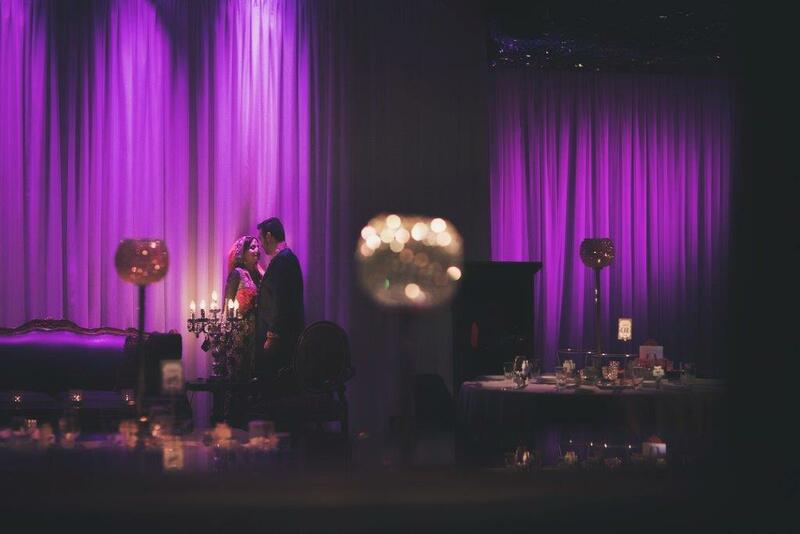 A planetarium makes for a beautiful background for your wedding, and you’ll find that it will be supremely romantic when the lights are dimmed and the stars and planets whirl overhead. Opera House –– There are few places quite as elegant as an opera house. With the velvet curtains, the luxurious carpeting, and the comfy chairs, you’ll find that an opera house is a wonderful place to get married. Vineyard –– Wine plays an important role at any wedding, so why not tie the knot at the place where wine comes from? A vineyard is a very beautiful venue, and you’ll find that your alcohol costs will be much lower! Beach –– There’s nothing quite like a simple beach wedding! Tying the knot with the gently blowing wind, the rolling surf, and the towering palm trees makes for a romantic ambience and amazing wedding photos. Fairgrounds –– For a novel wedding, why not look into getting hitched at a local carnival or fair? Island Resort –– Can anyone say “isolated paradise”? Island resorts are the perfect wedding/honeymoon destination. National Park –– What better way to celebrate true love than surrounded by nature and wildlife? Cruise Ship –– Sail around Melbourne Bay–or even around the southern coast of Australia–and get married on a cruise ship.